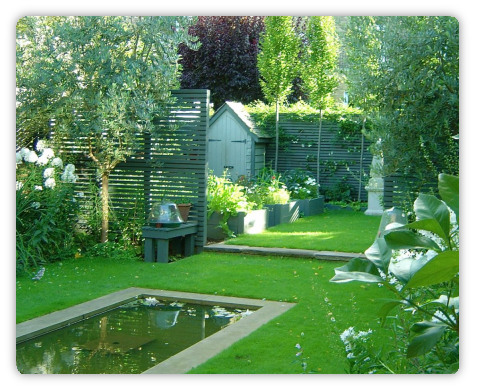 Gardenhouse Designs Ltd. is based in South London and specialises in creating gardens which are client-led, so we do not have a 'house style'. 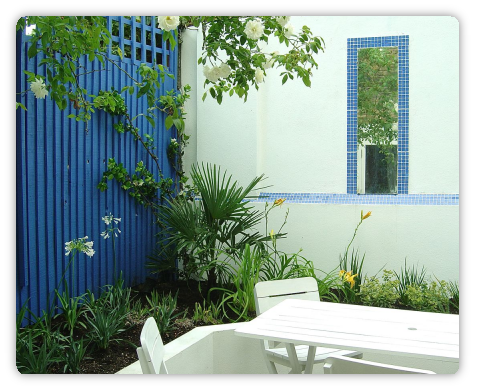 Instead, the designer, Lorraine Johnson Rosner, strives to make each garden unique - so that her gardens suit the site and the people who live there. 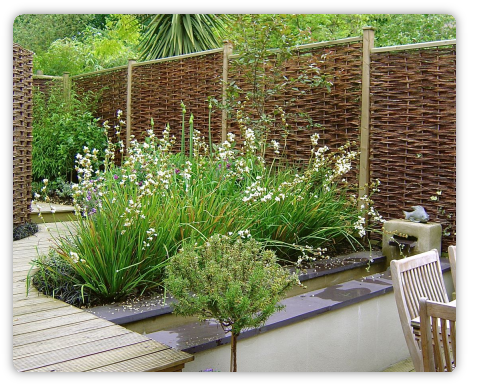 Lorraine's garden designs include modern, minimalist, oriental and traditional styles. 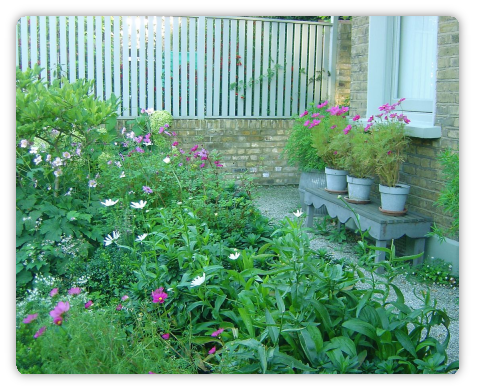 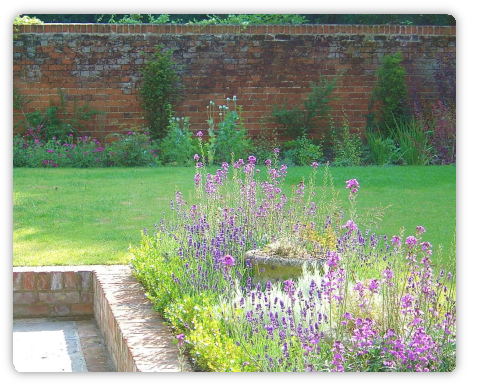 Please click on the Portfolio tab below to see photos of each garden, including shots of 'before', 'during' and 'after' the design process.